This Mod is Discontinued Until Further Notice! 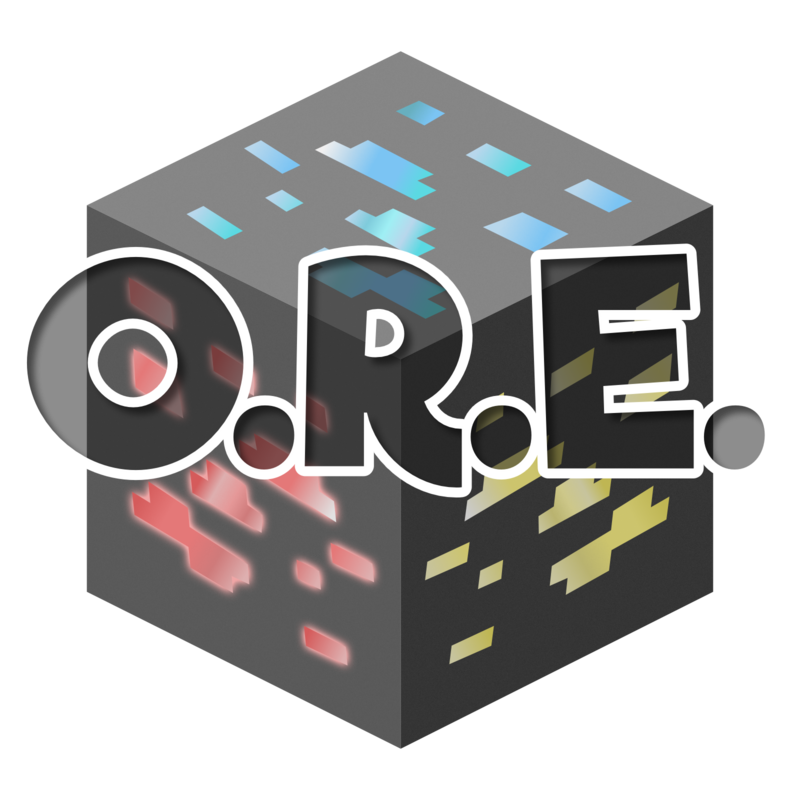 O.R.E is a advanced ore-generation mod brought to you by the "Acronym Coders" group. The mod was build from scratch to fill the gap left behind from the CoFH world generation. Our goal with this mod is to provide the users with a simple user friendly but also powerful tool to completely customize and tailor fit their world gen to fit their needs or themes for their Minecraft world. Disable vanilla ore spawn (modded coming soon™). Add your own custom ore generations using JSON. Select form 3 different pre built generator models for ore spawning [Clusters | Veins | Geodes]. You can read more about our generator models here at out Wiki. This mod requires B.A.S.E to function. B.A.S.E is the fundamental library used by the "Acronym Coders". The mod contains all the base functions for our mods but also provide the user with a powerful interface where you can create custom materials and ores using a simple JSON file. Check out B.A.S.E for more info. O.R.E also ships with a embed mod named World-Stripper made by EwyBoy. 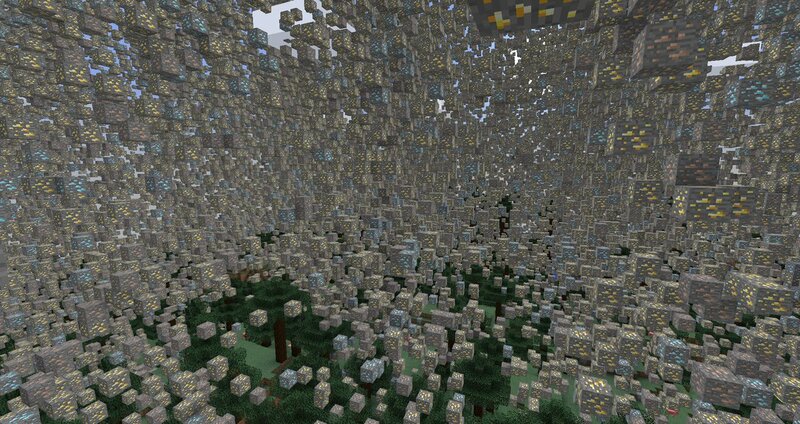 The mod allows for easy debugging your custom world gen by stripping away all the terrain. You can read more about how World-Stripper works here. Can we have a 1.7.10 version? We will not be backporting the mod. We instead recommend CoFHCore's Json Oregen System which is far more complete than this would ever be if backported to 1.7.10. Is this still under development? And does it work to "regen" ores in terrain that never had ores? In specific, I want to use this to make maps with mostly stone underground, and use this to generate some ores after design. ps. is "A.C.R.O.N.Y.M. C.O.D.E.R.S." an acronym? Because that would be lovely. Given the current alpha-state of the mod, would you recommend waiting for it to mature further before putting it to work, or can it be used if one works around any rough edges? At the current state I'd wait and hold off. I do want to warn that the mod is in Alpha and will be going through a recode sometime in the future due to things being currently broken.